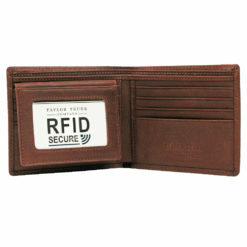 Our Cashmere Leather RFID Card Case is made of genuine Argentinian cowhide leather, for an ultra smooth look, feel, and finish. This item was hand chosen by Taylor Trunk to be a part of our very own Generation Collection! At Taylor Trunk we care about our customer’s safety, which is why we have added RFID (Radio Frequency Identification) blocking technology to select products in our growing Generation Collection. 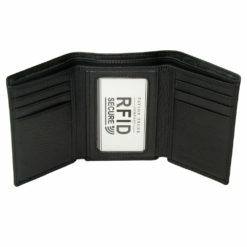 This item’s protective lining is specifically designed to guard against close range and low frequency scanning, which will protect you from the increasing risk of identity theft. 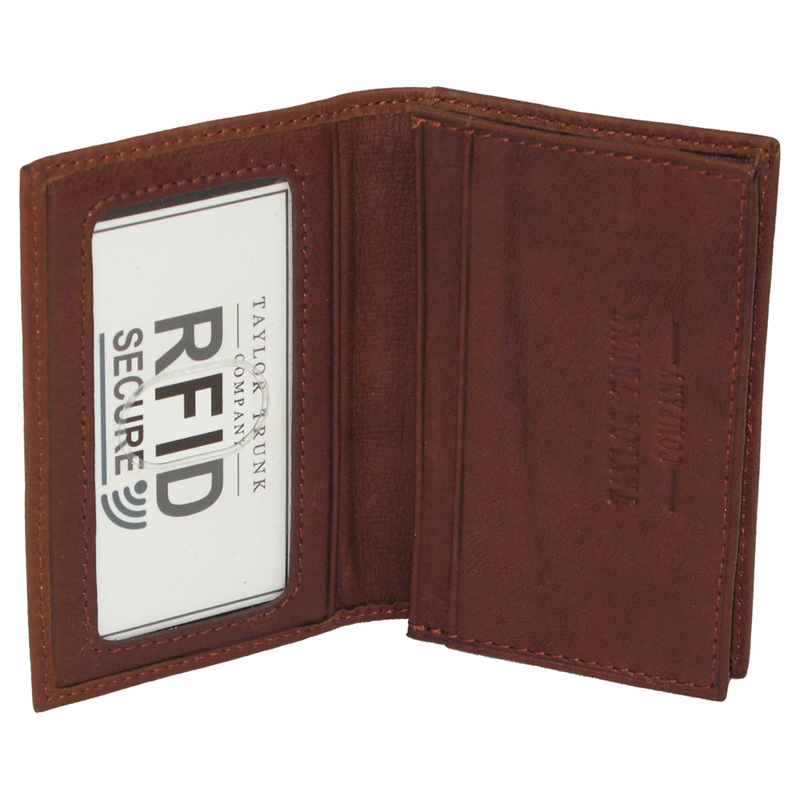 Our Taylor Trunk RFID blocking products will shield the personal and financial information encoded on your credit cards, passports, and other forms of identification. 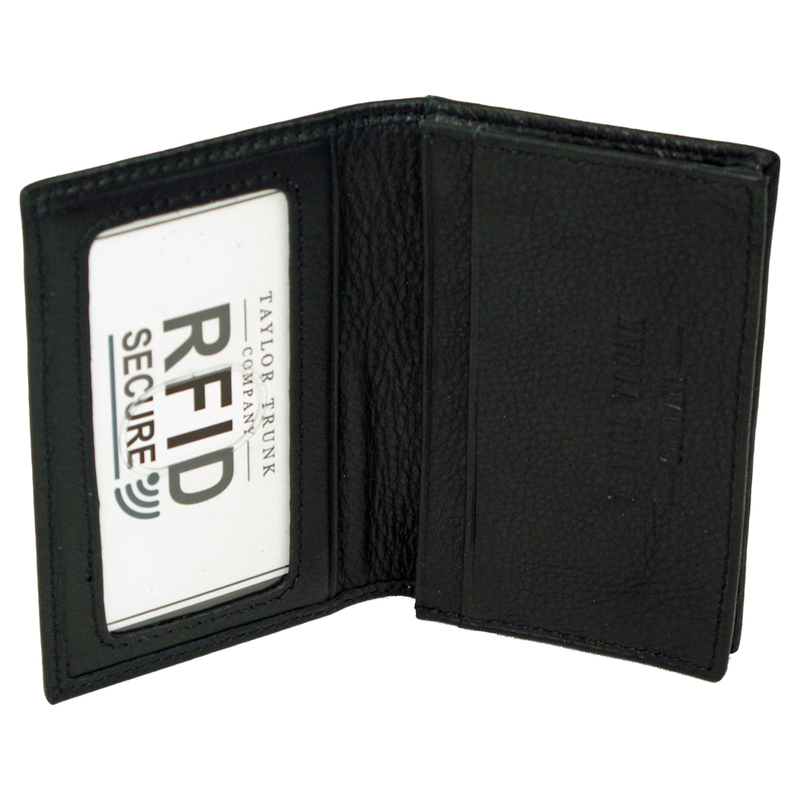 Feel secure with Taylor Trunk.